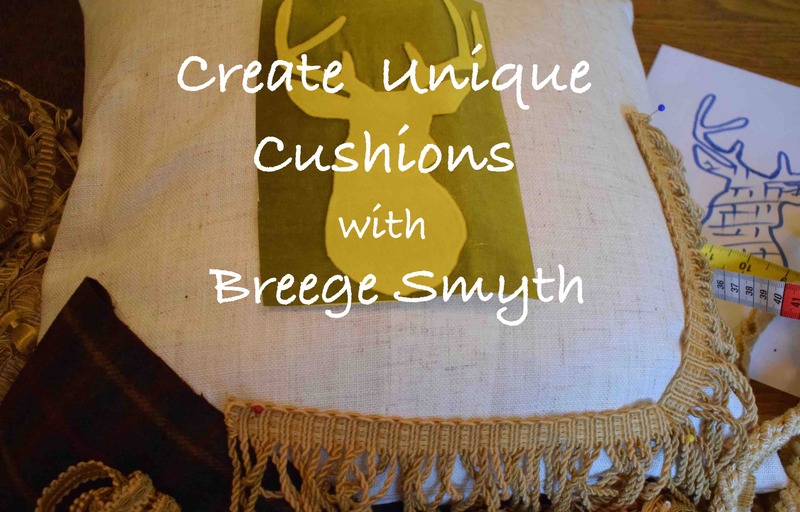 Join tutor Breege Smyth for this 3 week class that will concentrate on cushion making techniques such as binding, appliqué, piping, patchwork and much more. Design and create a unique cushion to fit you own style and decor. Students should bring their own machine but if you don't have access to one please let us know and we will try and borrow one for you to use. Disabled access available via concrete ramp. No need to print off your e-ticket - we will have a register of names.